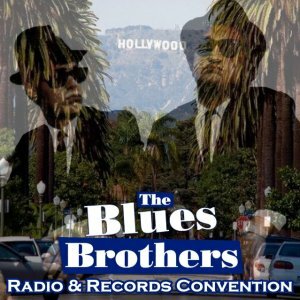 This is the the full audio recording of The Blues Brothers performing at the 1979 Radio & Records Convention in L.A. This was an industry only event, and features their first performance of "Who's Makin Love". 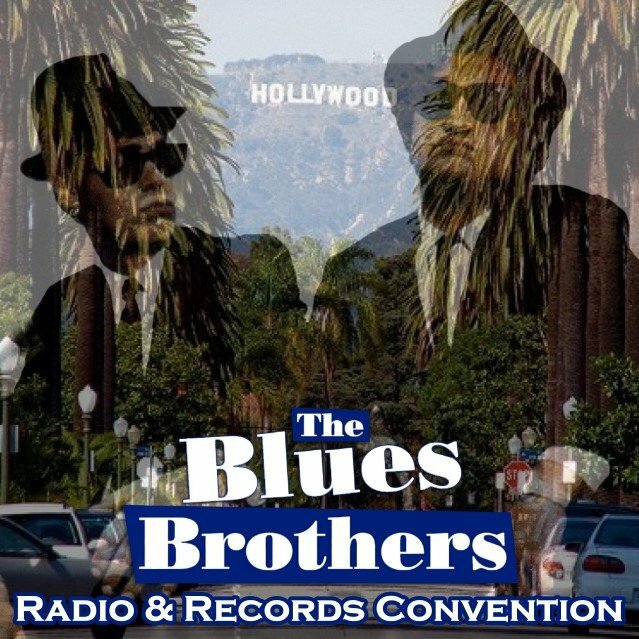 During the event, the band is presented with their Gold, Platinum and Double Platinum awards for "Briefcase Full of Blues". 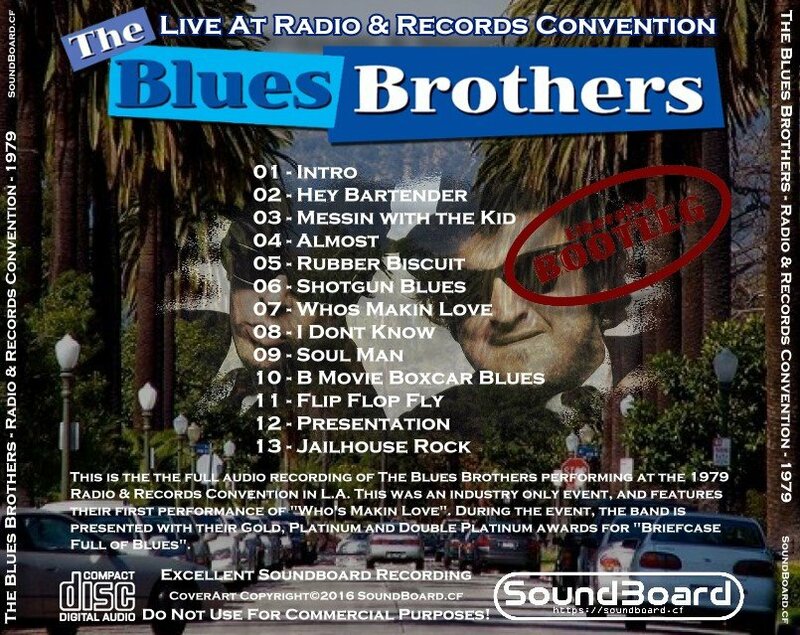 Radio & Records Convention 0 out of 5 based on 0 ratings. 0 user reviews.